Barcelona is well known for its incredible cultural offerings - from Gaudí’s impressive architecture to amazing works by the artist Picasso. 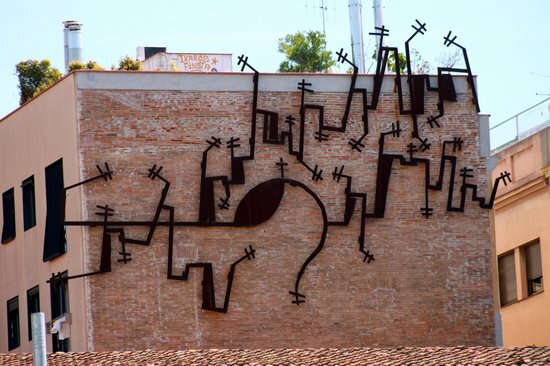 But there are also a few hidden gems to explore, including crowd-less museums where you can enjoy the cultural beauty of the city in more peaceful surroundings. Whatever your interests are, follow my guide and enjoy a slightly different cultural weekend in Barcelona. By using the Barcelona Tourist Bus, you’ll receive vouchers to spend in different restaurants and shops around the city. Buy the Barcelona Card and get a 20% discount on some museum entrance fees, plus free admission to some of the smaller ones. Keep an eye on your belongings when you’re in crowded areas such as Las Ramblas. The Barcelona Tourist Bus is a good option for exploring the city. You can get on and off as many times as you like, at any of the 45 stops on their three different routes. Try to eat off the tourist track to enjoy the tastiest dishes and better value-for-money meals. Don't eat at the museums. 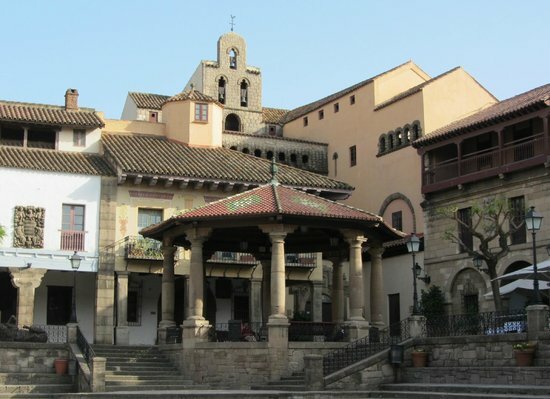 Explore the Spanish bars in the surrounding areas, and enjoy a typical meal of tortilla, croquetas, jamón and a glass of Spanish wine. 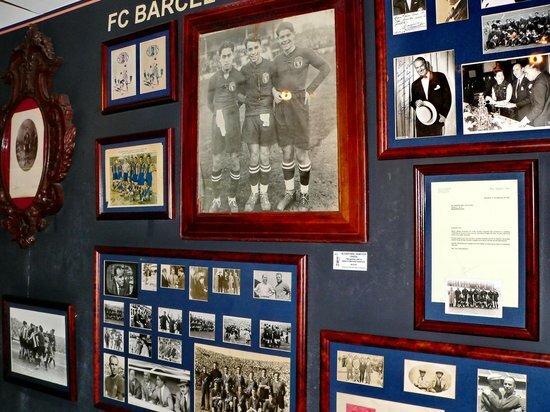 Barcelona may mean culture, good food, sun and seaside, but it also means football—and Barcelona Football Club is an important piece of the city's history. Whether or not F.C. 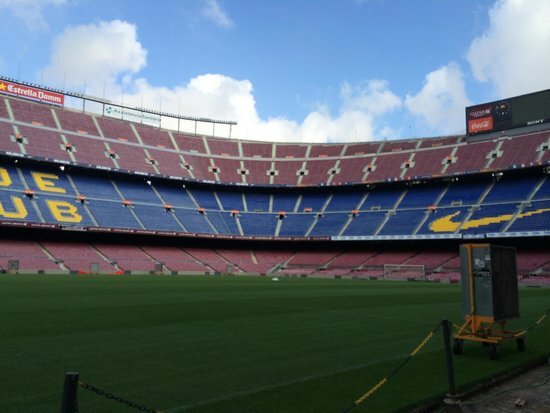 Barcelona is ´your team´, if you're a fan of football, you're sure to enjoy a visit here. 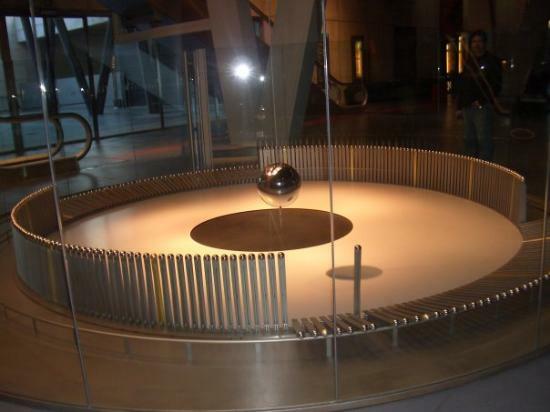 The museum has all the team's trophies on display, and of course is housed in the biggest stadium in Europe! 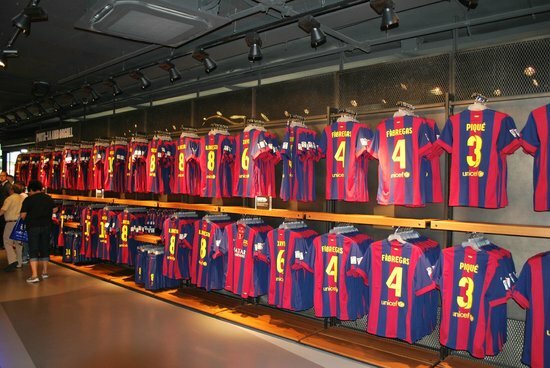 Don’t miss the opportunity to visit the dressing rooms. They are incredibly huge! A guided audio tour makes for a more relaxed visit. 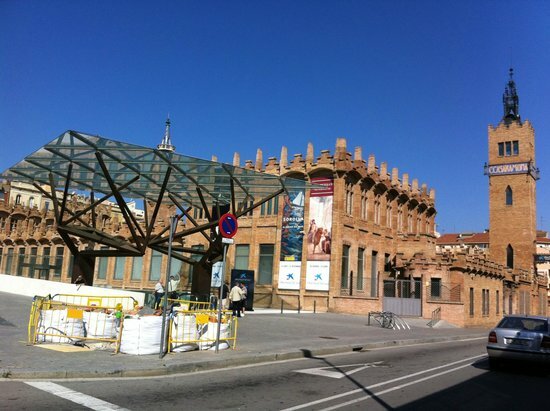 Originally built to last only six months, this temporary exhibition of Spanish architecture has become one of the most visited tourist attractions in Barcelona. 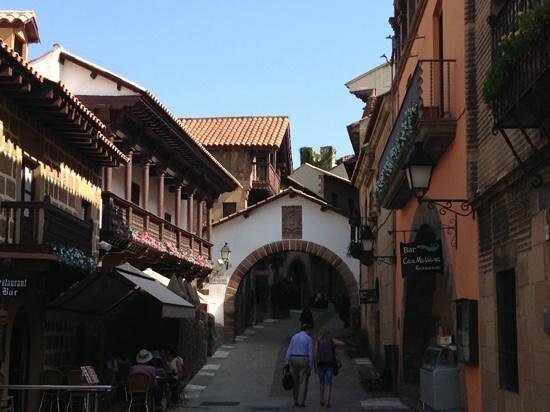 Strolling around this cultural village, you can explore traditionally made buildings from all over Spain. It's definitely the best way of visiting the whole country in just one day! 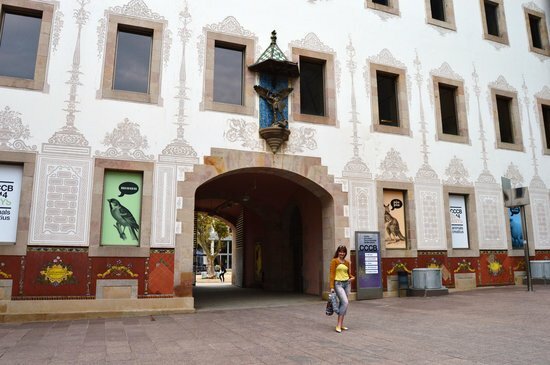 This park also houses the Fran Daurel Foundation of Contemporary Art, which contains important works by world-famous artists, including Picasso, Miró and Dali. 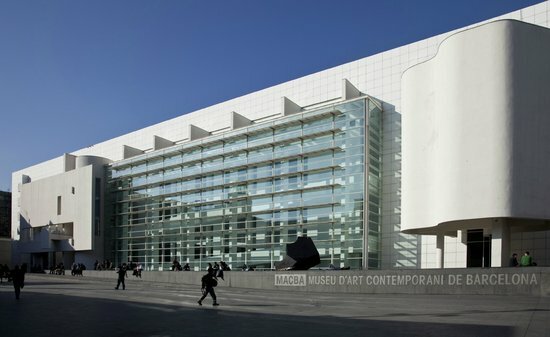 9:00 a.m. - 4:00 a.m.
Offering numerous concerts, exhibitions and workshops for a very cheap entrance fee, CaixaForum is a world of opportunity. The building itself (an old textile factory) is a sight to see - and whenever you choose to visit, there is sure to be something going on. 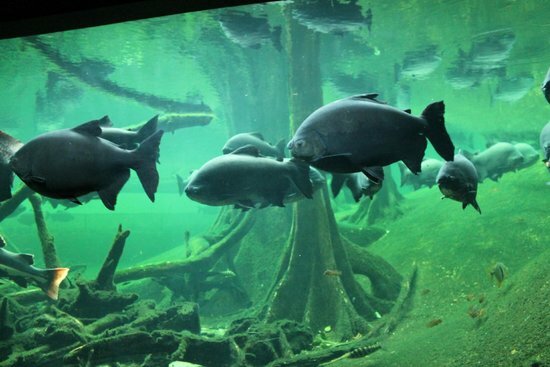 I would especially recommend it to families, as the kids’ area is an adventure in itself! Don’t miss the fantastic free view - from the museum's exceptional location, you can see the magic fountains. 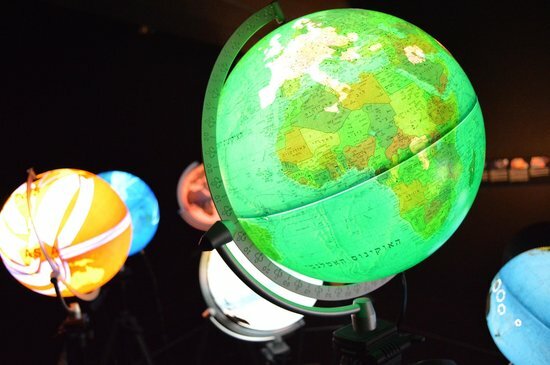 Workshops, concerts and screenings are often available, and many events are designed especially for children. 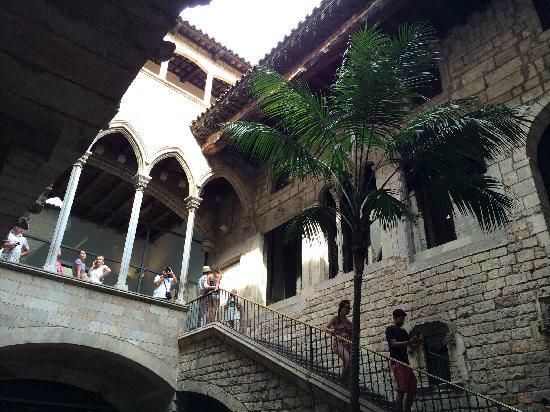 Located in the trendy quarter of El Born, the Picasso Museum is my favourite cultural spot in the city. 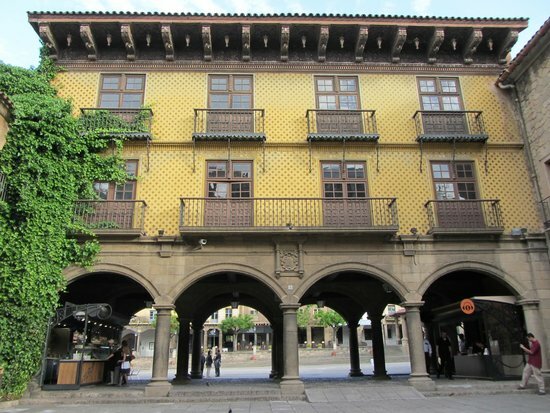 Occupying five 18th-century Catalonian palaces, it offers a rare opportunity to explore Picasso's early and lesser-known works, including those from his childhood. 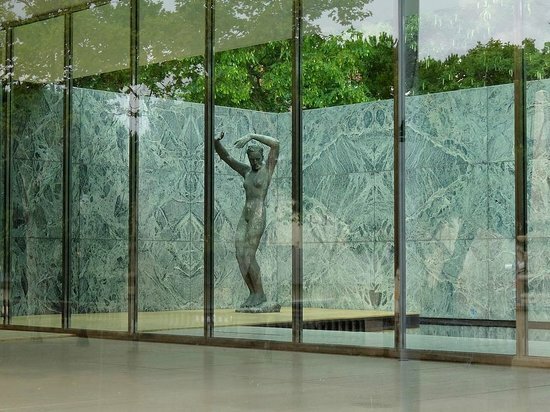 If you are not in the mood for Picasso, I still highly recommend visiting to explore the beautiful museum buildings and patio. There is a small area dedicated to Picasso’s work in ceramic. 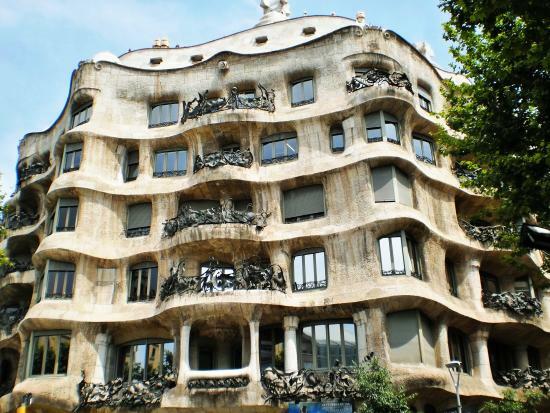 A jewel in the heart of the city, this impressive Gaudi-designed building is one of the most visited in Barcelona. 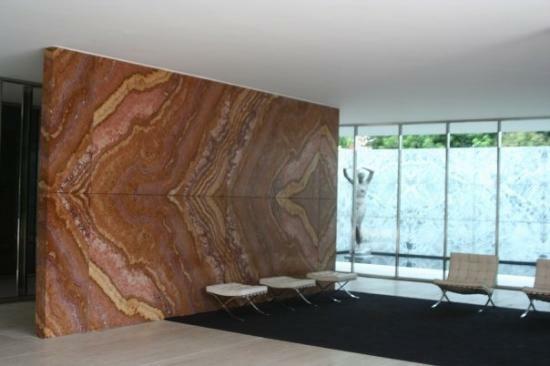 It’s particularly well known for its curves - you won't find a 90-degrees angle anywhere in the whole building! 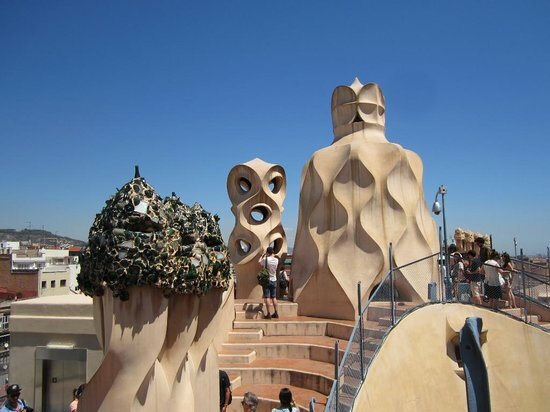 This creative interior, plus stunning views from the roof, make La Pedrera a definite must-see! Try to visit at sunset to enjoy the rooftop views over Barcelona. Jazz night on the roof is a fabulous experience. Check the website for details about upcoming events. If you are a fan of architecture, this is the place for you. 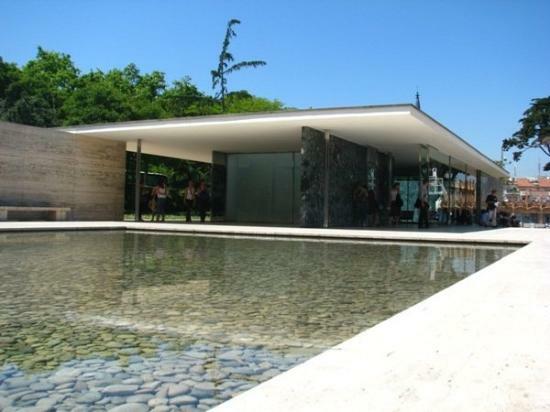 Although other Barcelona attractions are close to this minimalist building in design, Pabellon Mies van der Rohe is normally an oasis of calm and has a particularly Zen environment that you can't help but fall in love with. It's a nice pause on your cultural route. 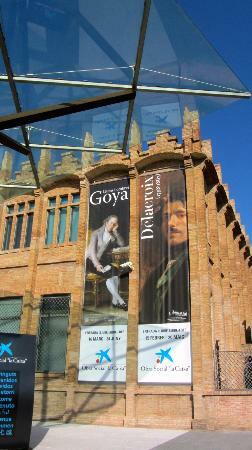 On Saturdays, there is a free guided service in English available that will increase the enjoyment of your visit. Temporary exhibitions and concerts are held here occasionally. 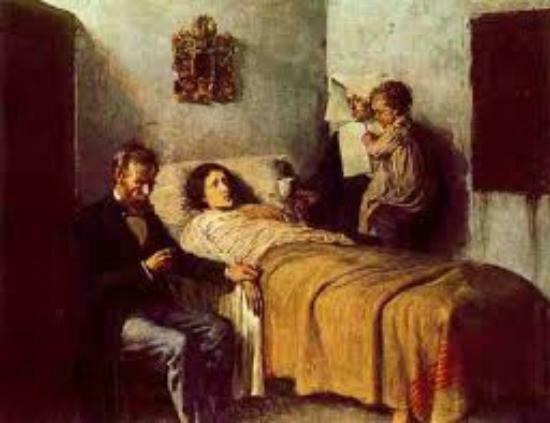 Check the website before visiting. 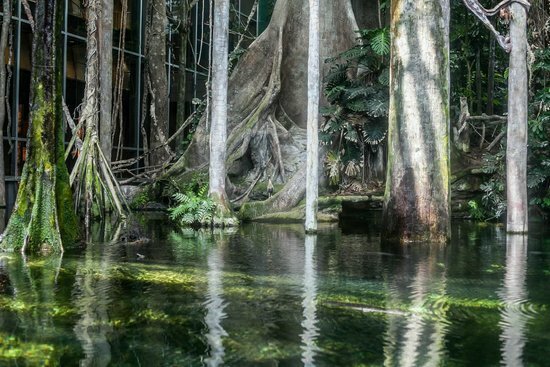 Hidden in CosmoCaixa Barcelona's interior is 1000 m2 of reproduced Brazilian rain forest, offering visitors a unique opportunity to experience life in this unusual climate - without the long-haul flight! 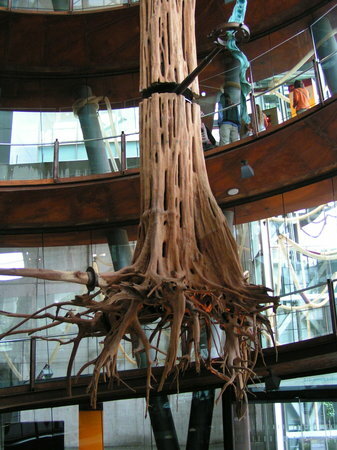 This museum has many different areas. The best for kids is the ´Toca-toca´ (touch-touch) area. 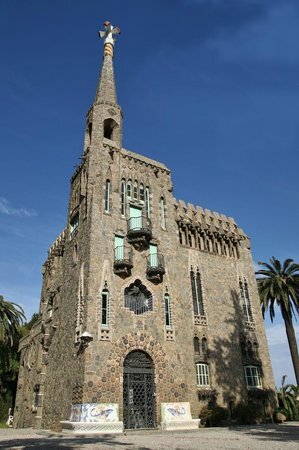 One of Gaudi’s lesser-known buildings, Torre Bellesguard is a must-see for fans of the architect. 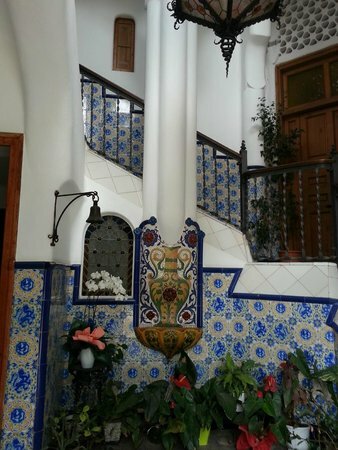 Forget the classical Gaudi buildings - this place is more like a small castle, and a rare living example of his versatility. 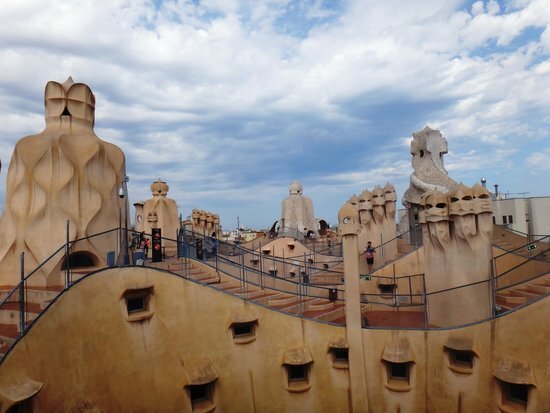 Don’t forget to visit Gaudi’s favorite part of the building: the roof. 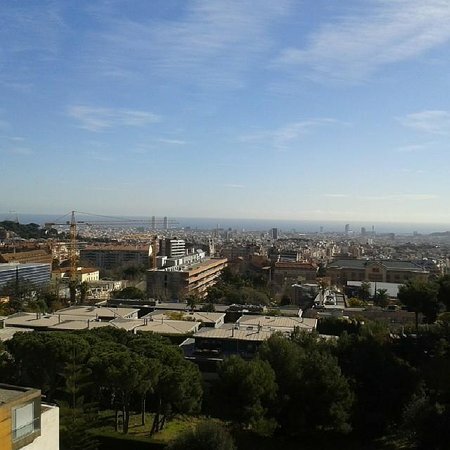 Here you'll get stunning views of the city. 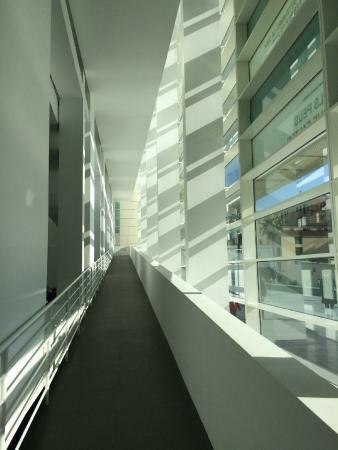 Housed in a beautiful modern building, the Modern Art Museum features both an impressive permanent collection, and also an interesting temporary exhibitions program. If you're not passionate about modern art, I still recommend walking past, as the light-filled building itself is a sight not to miss. 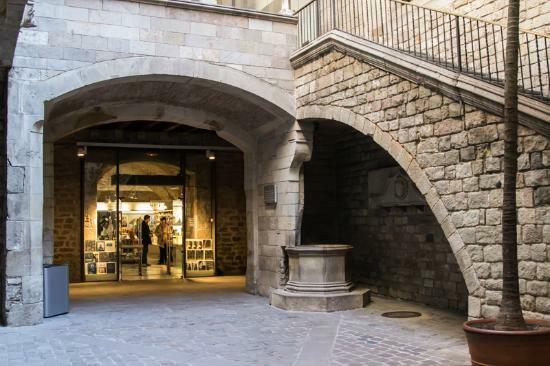 End your visit at La Central, the impressive museum bookshop. The square in front of the museum is a skateboarder's paradise. 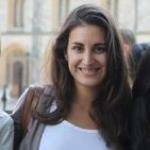 Don’t hesitate to take some pics - join in! If you're looking for a place where there is always something going on, the CCCB has you covered. Exhibitions, screenings, workshops, courses - every day is different at this Centre. 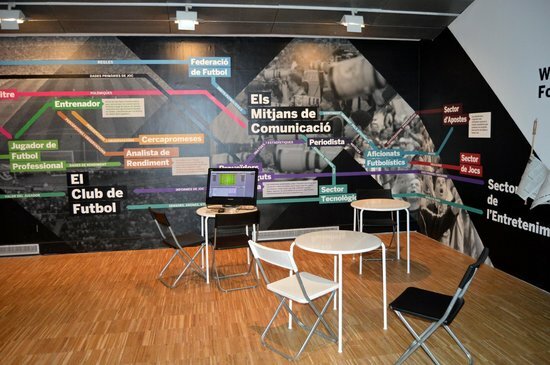 However, CCCB is not only a museum - this is also a great place to meet local people, making it a must-visit for those hoping to experience a real slice of local culture.